DevOps itself has (arguably) come of age given the push for rapid roll out of web applications, the push for rapid roll out of mobile applications and the increasingly widespread use of Agile software development methodologies. The programming landscape is getting faster and the applications themselves are getting more and more complex, so DevOps has some claim in terms of being able to provide an anchoring effect. 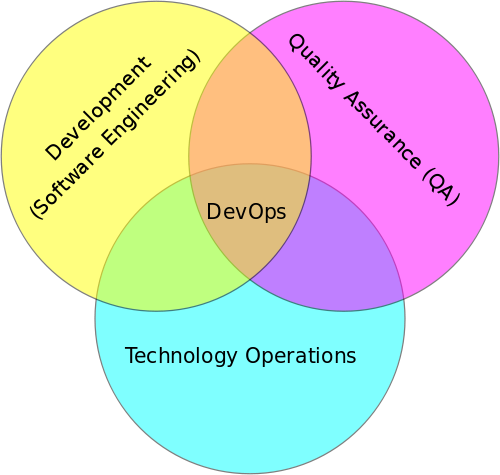 So as vendors in this space now gain wider acceptance for their technology proposition it is time to analyse to balance inside the DevOps algorithm. Should DevOps be a 50:40 Dev and Ops split? Or should one outweigh the other? Electric Cloud’s Ashish Kuthiala spoke on this subject at this year’s JavaOne conference and exhibition on this subject. Kuthiala points out that a single application release leads to several deployments spanning the development, QA, staging and production phases. But in the last mile, production deployments often lag in clearing the final key hurdles because of a disconnect between Dev and Ops teams. “The business value of DevOps is quite profound: DevOps reduces software delivery times, improves application quality, and enhances the productivity of the development (Dev) and operations (Ops) teams. Most importantly, DevOps reduces the complexity, errors and risk of application deployment failures in production, the most important stage of the application delivery pipeline. So DevOps round one goes to the development team according to Electric Cloud… let the debate continue.